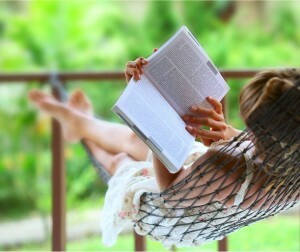 What will you be reading this summer? Summer beach reads and summer reading lists are an annual pursuit. We decided to create a definitive list of 2014’s summer beach reading lists. Did we miss your favorite 2014 summer reading list? If so, email us a link. What will you be reading at the beach this summer? 2 Comments to Beach Reads 2014 – The Definitive List of Lists!